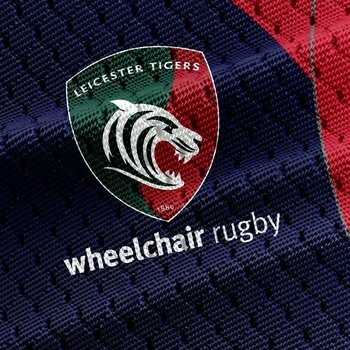 Leicester Tigers wheelchair rugby team will hope to wrap up the title on home ground this weekend to crown their unbeaten domestic campaign. 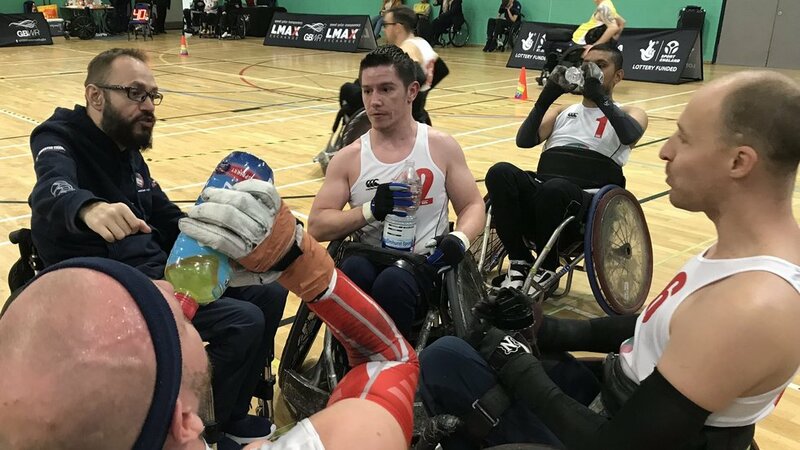 The squad head into Super Series 3 at the Morningside Arena in Leicester knowing that third place will be enough to retain their Division 1 trophy. Group games against Scrimmage (9.00am), Canterbury Hellfire (12.30pm) and West Coast Crash (4.00pm) this Saturday, February 9 must be successfully negotiated before the knockout stages the following day. The final is scheduled for 2.00pm on Sunday. 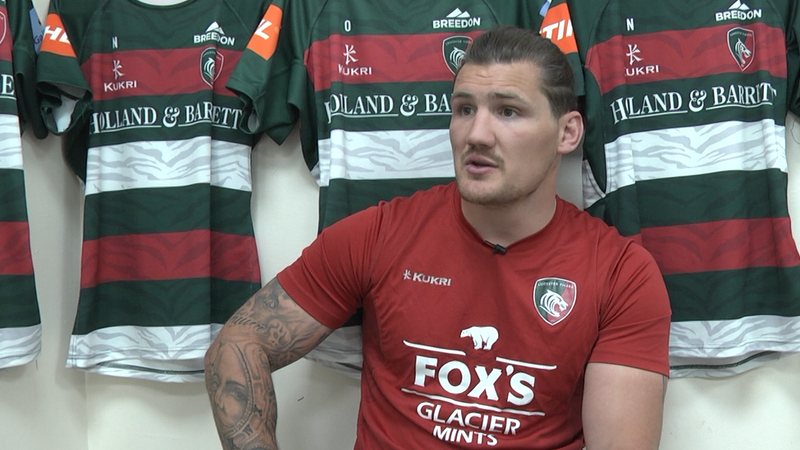 Tigers head coach Darren Matthews explained a number of players have been training with the GB squad in recent weeks preparing for the upcoming Quad Nations, taking place in Leicester later this year. But will playing at home this weekend add extra pressure? Matthews says the team is not fazed. 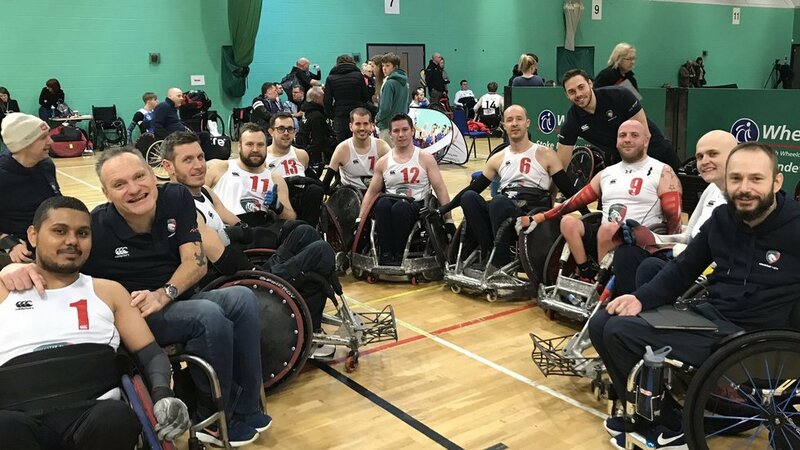 Tigers head into the weekend on the back of an impressive display at the Stoke Mandeville Stadium in Super Series 2 at the end of January, winning all five of their games. Entry to the Morningside Arena is completely FREE across both days. 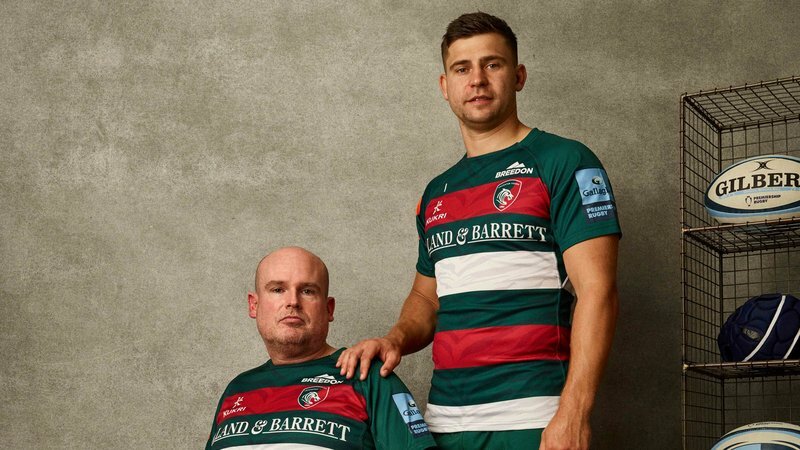 You can also follow @TigersWR on Twitter for live updates throughout the weekend. 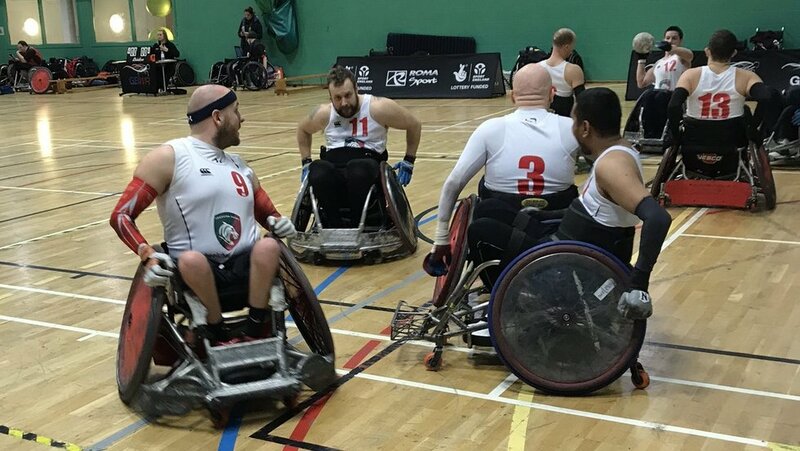 Alongside the upcoming Quad Nations tournament, Leicester continues to be the home of wheelchair rugby.